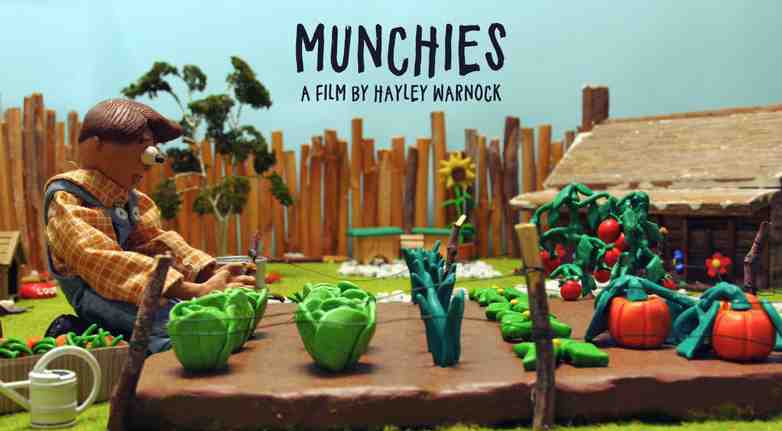 I had the privilege of interviewing our Winners, this week my interview is with our Best Women’s Filmmaker (“Munchies” – Hayley Warnock) and People’s Choice Winner (“That’s Life” – Katharine Rogers). 1) What made you want to produce / make your short film? H.W. : I am a self taught stop motion animator. 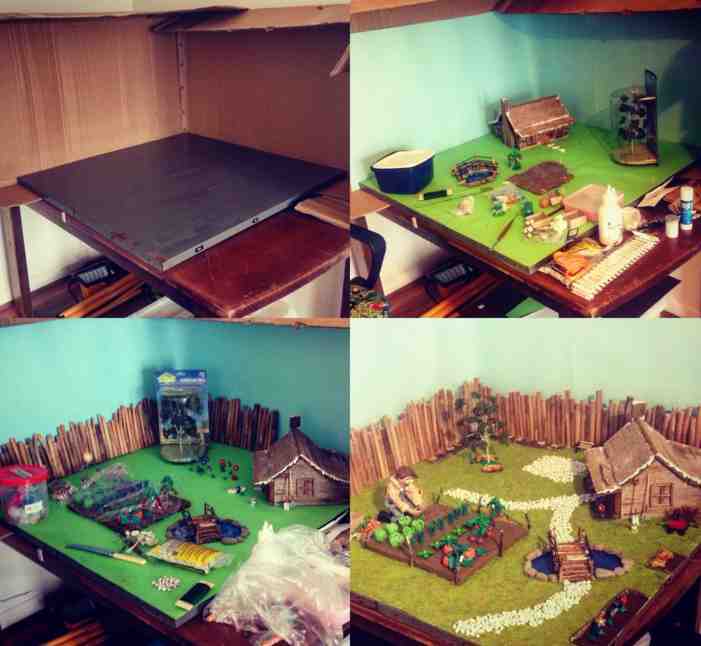 For every stop motion that I make, my aim is for it to be better then the previous one. This particular film Munchies had the biggest, most detailed set i’ve ever made before. It had proper film lighting instead of my desk lamps and I used stop motion computer software to help capture the animation. My overall goal for this film was to keep enhancing my animation skills and tell a story along the way. K.R. : Growing up I spent a lot of time watching movies. They formed a lot of my childhood and I had an understanding of movie images and the power of stories to move people. When I started telling stories it seemed natural to tell them in a visual medium. H.W. : When you don’t have human characters that people can relate to, I think as an animator you have to work extra hard for your characters performance to be taken seriously, however I think every element that goes into filmmaking is equally important. If you have a message that your audience can take away from your film, and they think about your film after it is shown, then you have created more than just a film. K.R. : It always comes back to story. Everything you do should be informed by the story you’re telling. And only tell the story if it’s something that matters to do you. H.W. : My biggest challenge while making Munchies was the ability to create realistic smooth movements. Stop motion obviously requires an incredible amount of patience and if you lose focus even for a second you can lose the flow of your movements. After creating all the elements of the set with plasticine or other materials, another challenge arose when I had to move house. It meant carefully picking up and transporting the set across Melbourne. To top it off it also meant tilting the set on its side to fit through the doorframe! It was a delicate process. Luckily there were only a few carrots that didn’t survive the trip. It’s always challenging making a short film. No have no budget or very little budget and you’re trying to make everything work to your advantage with only minimum help. In my case I only had some of the actors for a short window of time, so I had to figure how to get the most out of the time and get the essential shots to tell the story. H.W. : I don’t necessarily get inspiration from any person in particular but rather certain films or single moments in films. When I was much younger I wanted to make films but I didn’t have anybody that wanted to act in them, so thats when I decided to make my first animation. I didn’t need to rely on any actors, I could create my own. However in saying that, YouTube has been an incredible source of inspiration for myself and if I had to pick a singular person, it would be Brit Marling. K.R. : ‘m not sure there was just one filmmaker. There were a number of filmmakers who have influenced me over time. It changes, a little I think as your tastes change. I grew up watching MGM musicals so those must have had some influence and then I saw a of arthouse and offbeat cinema which as a young teenager kind of blew my mind, so all that factors in. H.W. 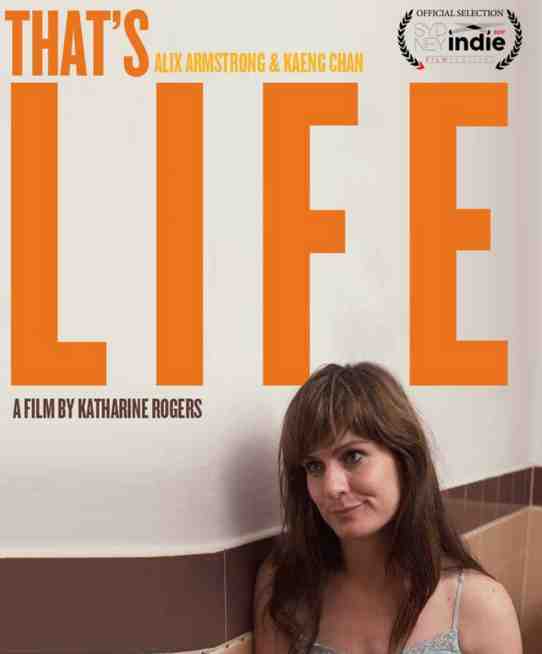 : When entering film festivals you never really have anything to lose, so when I came across the Joy House Film Festival in the online platform FilmFreeway, I was delighted to read about the festival and subsequently entered. 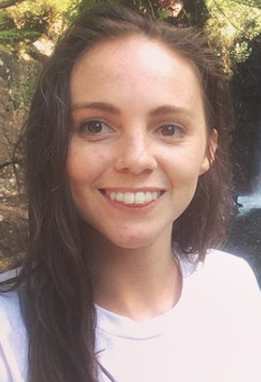 There is something extra special about film festivals hosted in Australia, and it was a great opportunity for my film to reach a wider audience. K.R: Three of my films have played at JHFF. I can’t remember how I discovered it, probably via one of the film festival entry sites. I think it’s always nice to have a screening in your home town and they’re aren’t masses of short film festivals in Sydney so Joy House Film Festival definitely adds to that landscape. H.W. : I was lucky enough to attend the Joy House Film Festival this year. The biggest thing I noticed was that everyone was very supportive of each other with a general vibe of happiness going around! I also loved that it was inside the Hoyts cinema. Everyone’s film looked fantastic on the big screen! K.R. : I really like that the festival’s focus is on Joy and Diversity. There aren’t really any other festivals I can think of that focus on that topic. A lot of my films are joyful, which is unusual in Australia (lots of shorts made here tend to be quite dark) so it’s nice to have some place to show films that focus on something positive. Joy House Film Festival is always held on the Sunday after Father’s Day in September every year.